released in 1994 was a loose concept album about a resurrected man, against a backdrop of piracy, foreseeing Armageddon. 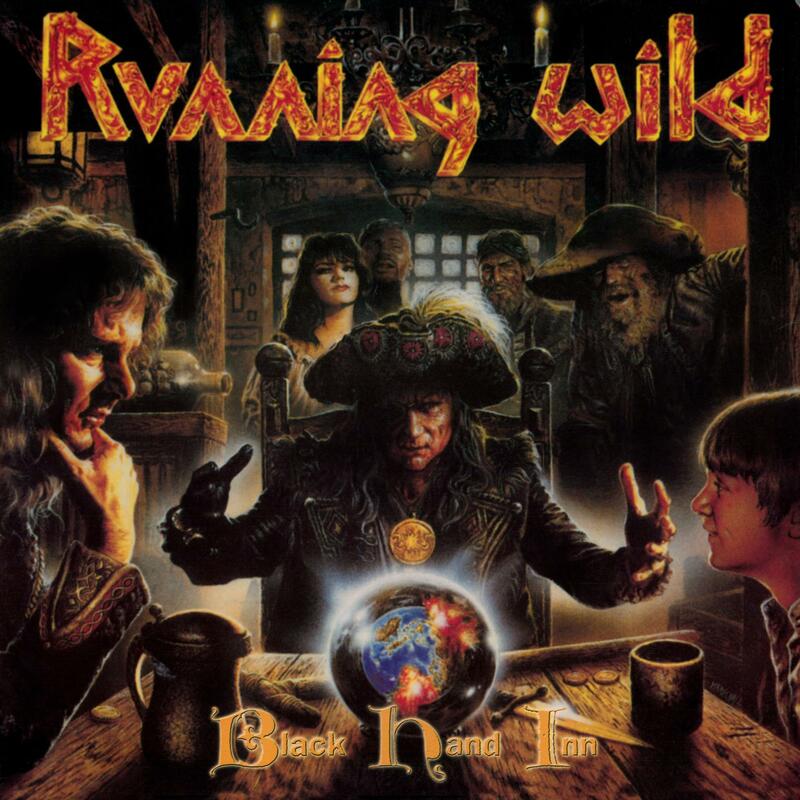 With eleven tracks, clocking in at over an hour, ‘Black Hand Inn’ is an elaborate, epic tale of good versus evil through predictions of the future in Running Wild’s trademarked, pirate metal style. The album has sold over 200,000 copies to date. The album is fully re-mastered with new booklet, liner notes and interviews with frontman Rock N’Rolf.